When I think of my Grandma Jenson I often think of flowers too. We had a family reunion recently and when Grandma Jenson came up the conversation also included memories of her lilac bushes and hollyhocks. She was also very proud of her Amaryllis and other houseplants. 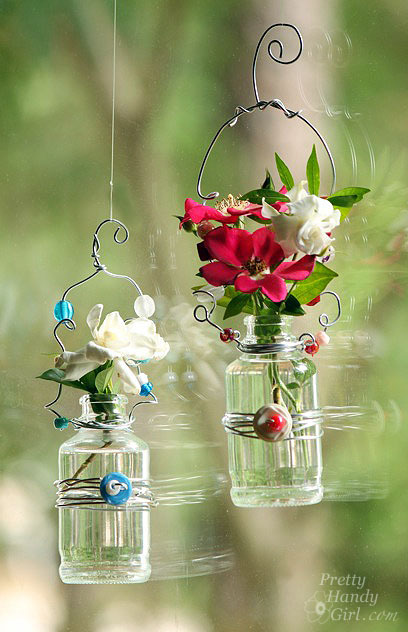 I great way to share memories of Irene would be to put some lilacs in one of these great hanging jar vases and give them to a family member along with a story about Grandma either verbal or written or both. 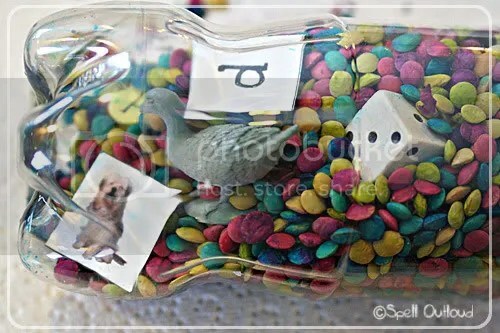 Tell the story and include a written copy along with the vase. Chances are every time that family member say that vase they would think of Irene. 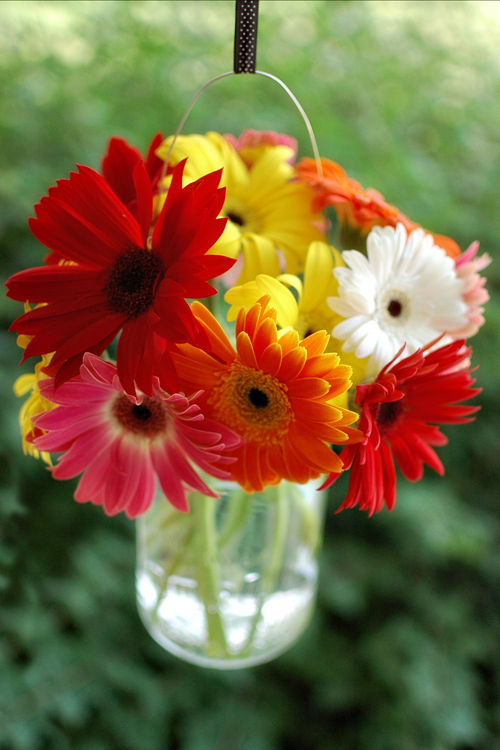 Do you have an ancestor or living relative who loves flowers? 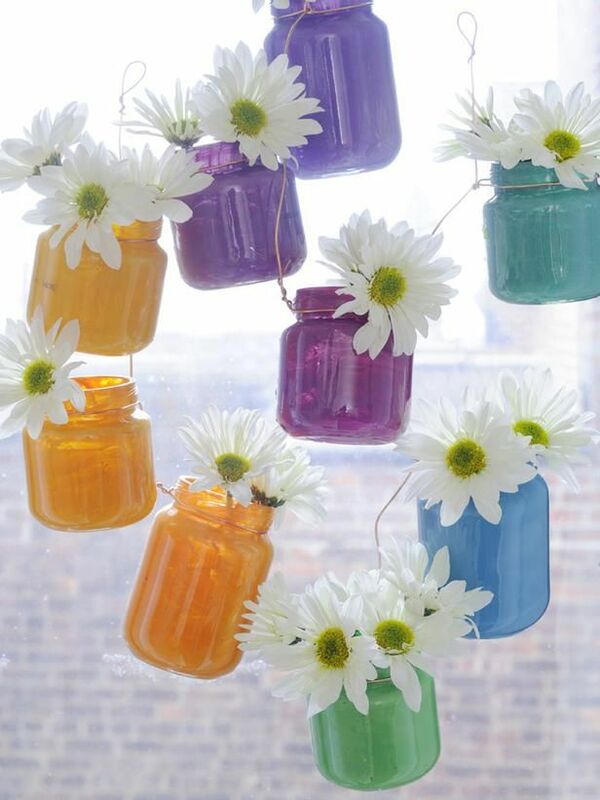 Here are several different ideas for hanging vase jars. 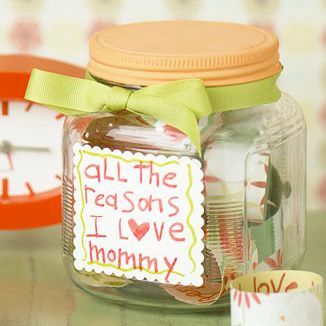 I had visions of getting a bunch of jar gift ideas done for Mother’s Day but somehow other things took priority. 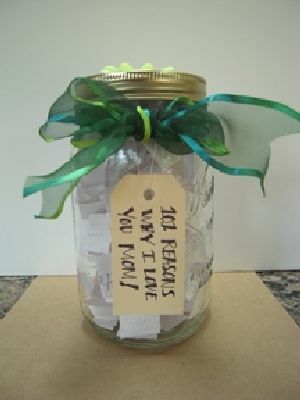 So now I have a chance to do some Father’s Day focused ideas. I find dad’s harder to buy for and often resort to edible gifts for my Dad. I’ll resist that at least for a bit and see what else I can come up with first. 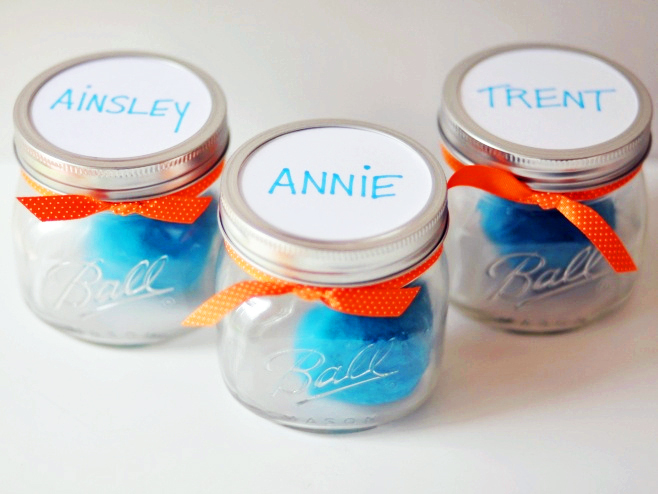 This idea works equally well for Moms, Dads, Grandparents or anyone. It is super simple in concept. 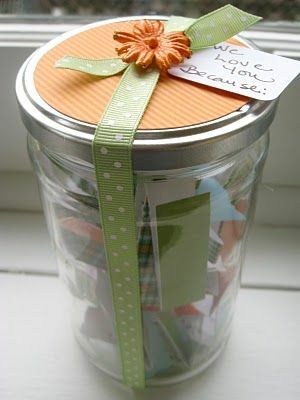 Just write the things you love and appreciate about the person on slips of paper and put them into a jar. 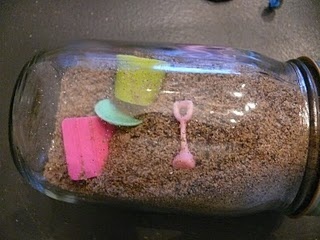 By folding or even curling them it looks fun and helps the jar look full. 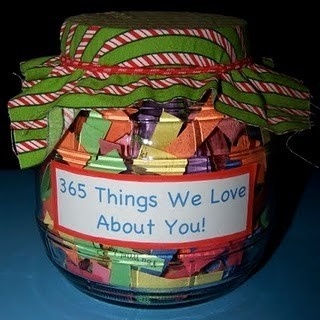 You can decorate the jar any way you would like. Here are a few examples of what others have done.